Electronic gift cards encourage repeat business, attract new customers and boost sales all year long. The booming stored value crd business accounts for billions of dollars per year in sales for retailers nationwide. First Data’s Electronic Gift Card Program (EGC) is the perfect solution to lay claim to your stake in a new era of consumer spending. Our EGC solution maximizes stored value card sales with a complete package of marketing features. Ever mindful of your business needs, simple administration and top-notch security are built-in features to make program management simple and cost effective. Encourage Repeat Business Stored value cards are great for regular customers, enabling them to conveniently use a prepaid balance for recurring services. Popular with Customers – Gift cards are consistently one of the top gifts during the holiday season. They also attract new customers and boost sales all year long. Simple To Manage – With consolidated electronic reporting and tracking,First Data ’s EGC program is simple for any size business to manage. Choose from an attractive selection of pre-designed card styles. Add a single color logo or customized text in your choice of font style and color. Order 100 to 1,000 cards and your customers will be loyal in no time. Invest in style with custom cards designed by you or with our help. Your custom solution becomes a portable billboard in customers’ wallets and more importantly, the cards can be used for merchandise returns, which means money stays in your store! 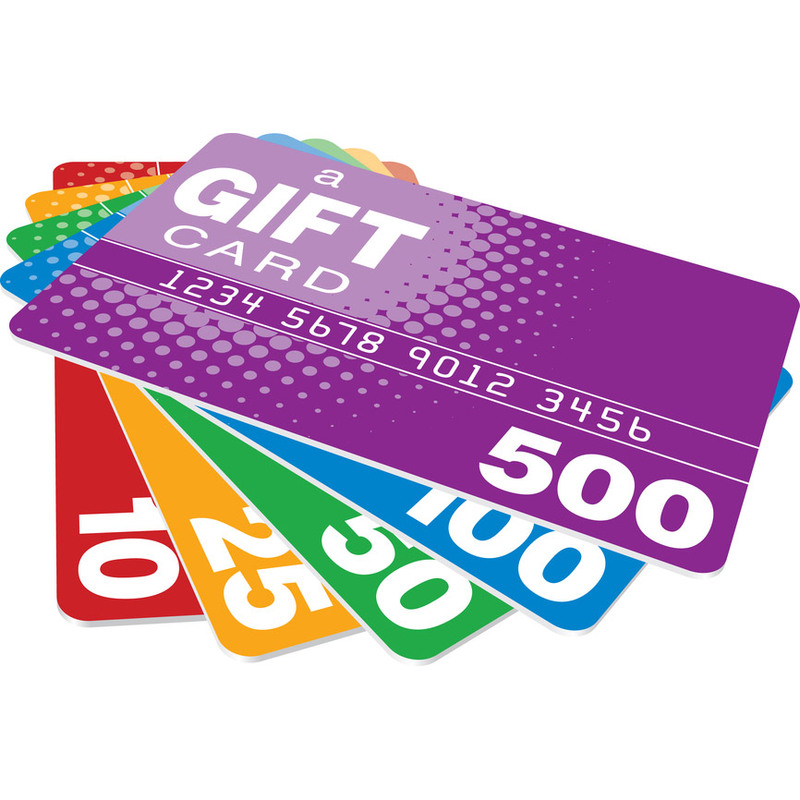 Stored value cards have multiple uses that can help build revenue for any business.